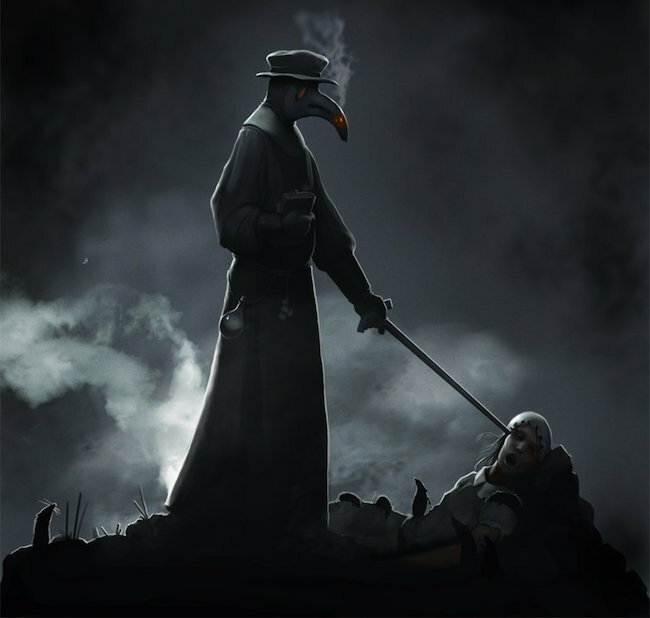 The Black Death was a great epidemic that devastated almost the entire European continent between 1347 and 1351. Also called Bubonic Plague, by the characteristic ‘bubo’ which is nothing other than swollen lymph nodes. This pest belongs to rodents and is transferred from rat to rat through the fleas, and from these to humans through the bites.